A New product available here at Fort Bedford Metal Detectors! 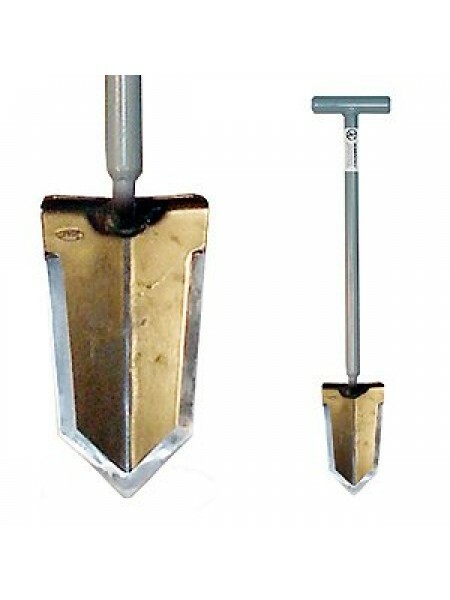 Lesche digging tools by W.W. manufacturing are extremely high quality, made both to last and perform! 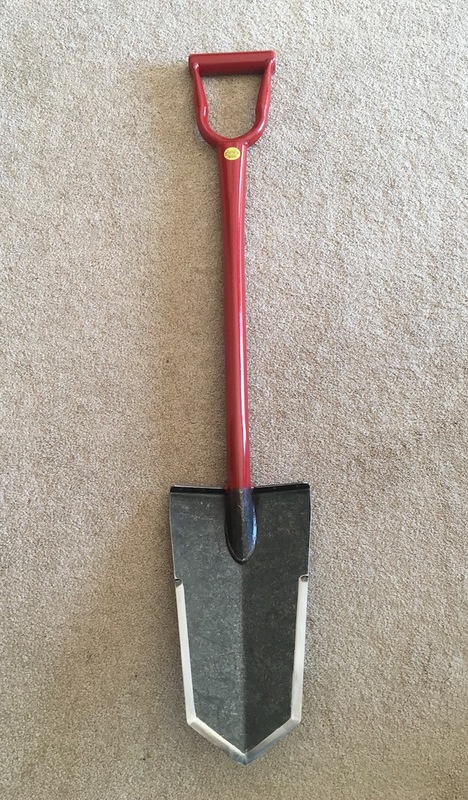 Following up on the original Sampson design, the Lesche Super Sampson is a bigger version for those seriously deep target recoveries! 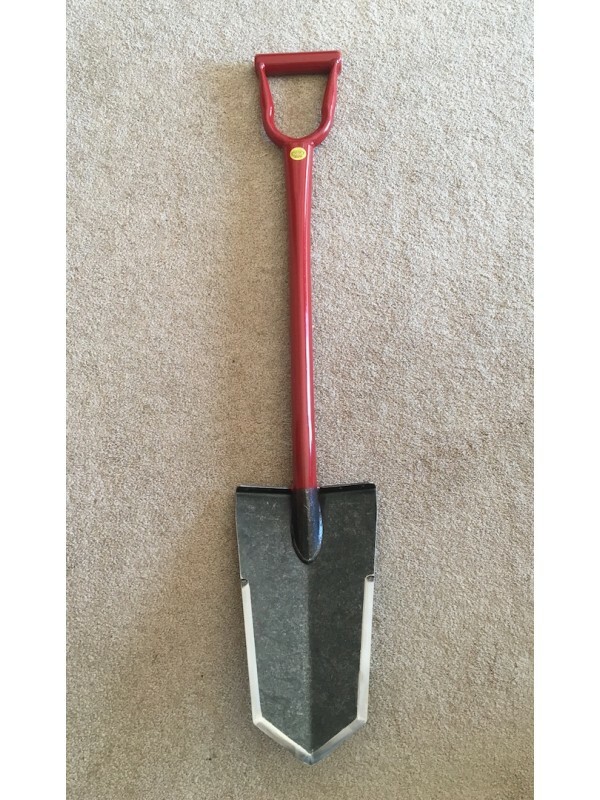 Constructed from the same heat treated, aircraft quality chrome moly steel as its little brother, the Super Sampson is the perfect companion to your Sampson T handle shovel. 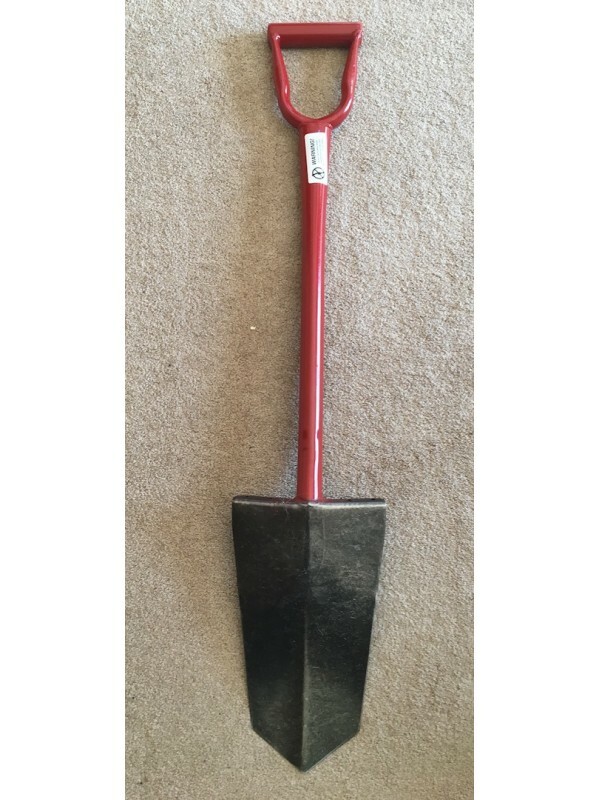 While you would not want to take this shovel to the park or someone's yard, it is perfect for those deep finds in a field or the woods! 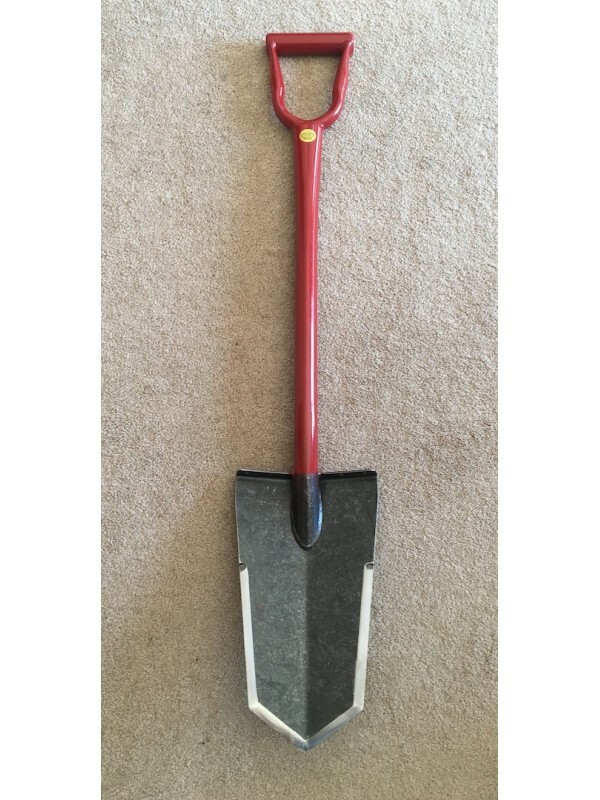 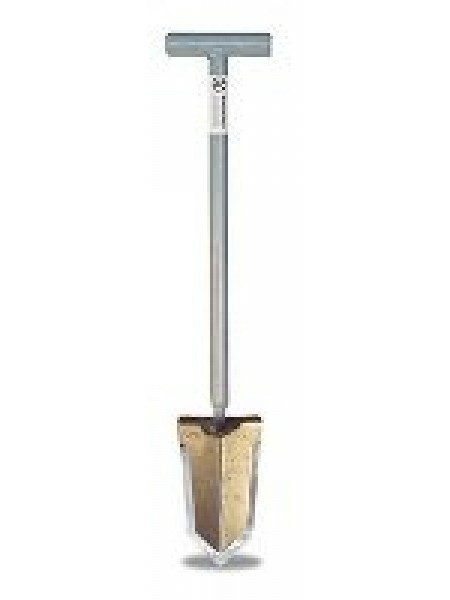 Overall Length approximately 40 1/2"
Lesche Sampson shovel Now available in a single serrated version! 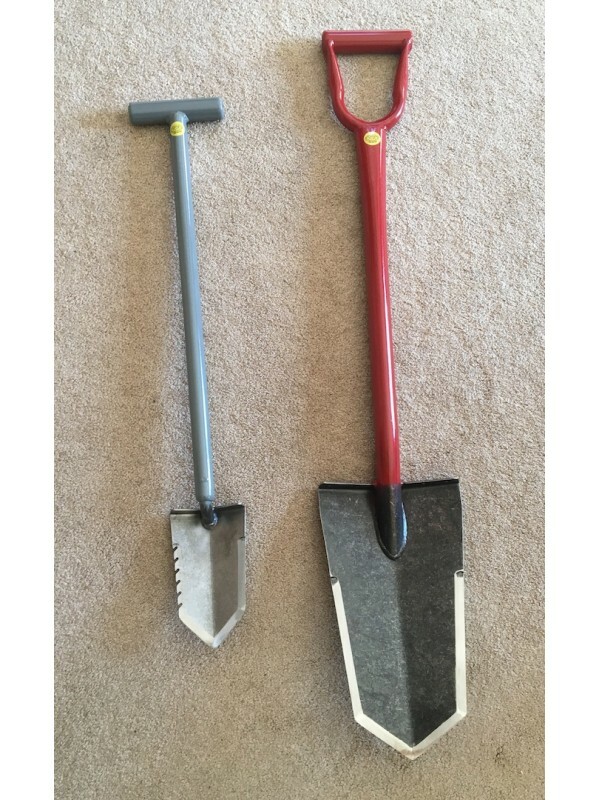 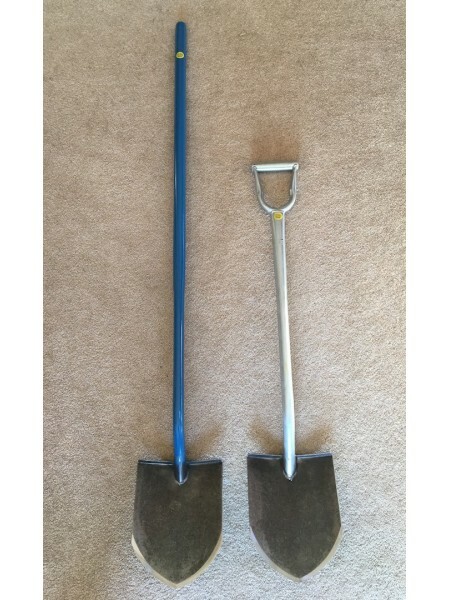 Lesche digging tools by W.W. manufacturing are extremely ..
Lesche "King of Spades" shovel A New product available here at Fort Bedford Metal Detectors, in both D and straight handle designs!..